U13 Girls State Challenge Champs! 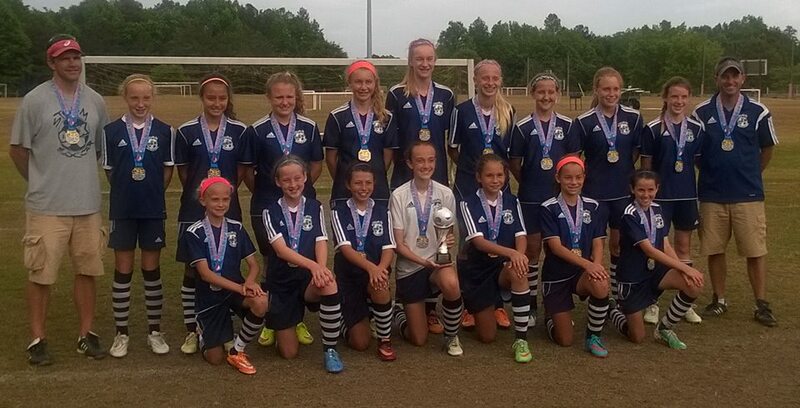 The U13 Girls recently won the 2015 Singer Challenge Cup! Enhance your players soccer skills over spring break! Our new and improved web site is now live! OBX Storm is hosting a College ID Camp on May 30th, 2015 for Boys who will be sophomores through seniors in the fall. Some good stuff from our Director of Coaching Steve Smalley!